CMPD conducted two DWI/DUI checkpoints in the past 48 hours, one in the South Charlotte area on South Tryon/Highway 49. This location is close to my office. Several things caught my attention about this checkpoint. First, it was strategically placed to make it very difficult to turn around without law enforcement seeing it very easily. The legal issue raised is whether the police have grounds to initiate a traffic stop of a person after they have turned away from a checkpoint. Also, this location is very close to several drinking establishments- The Town of Ayrsley, where my office is located, is very close to the location of one of the checkpoints and has several restaurants/bars that serve alcohol. The checkpoint ran from 11am-3 am, peak times when people leave bars to go home. 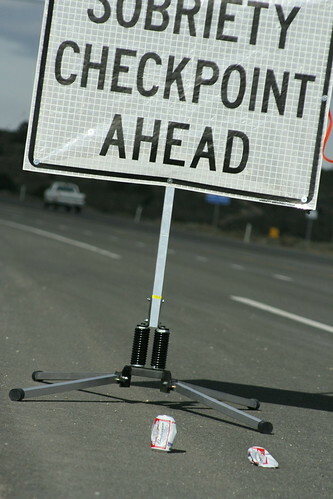 Safe to assume with spring arriving, more checkpoints will be set up throughout spring and summer months. Drive Safely.